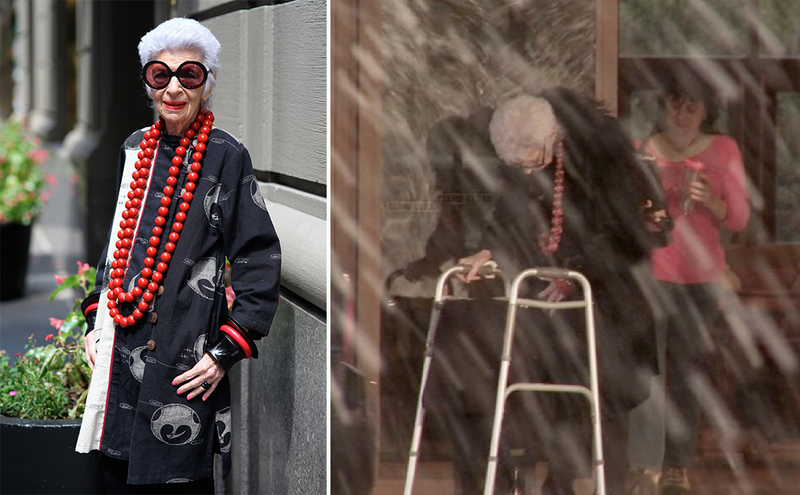 IRIS APFEL and MOBILITY – UNCONSIDERED or UNACCEPTABLE? 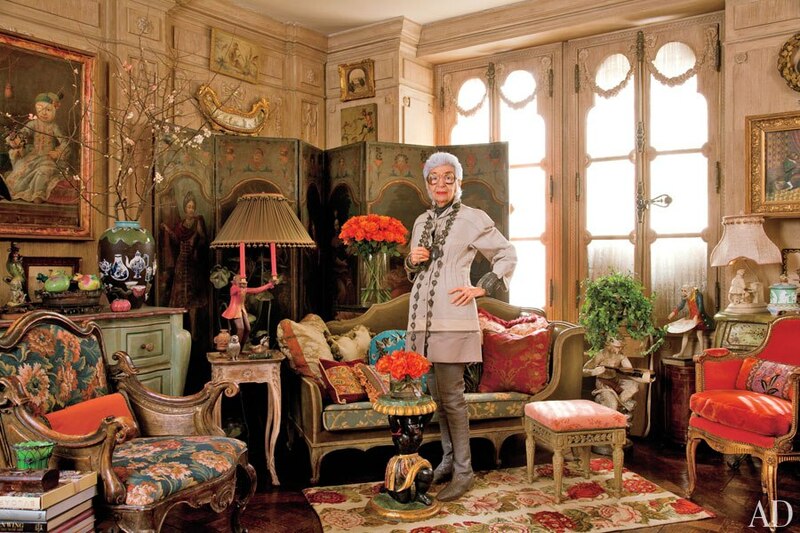 Iris is a highly successful and eccentric 94-year-young American businesswoman, interior designer, and fashion icon who has recently gained celebrity fame. Iris is also the founder of Old World Weavers, a textile company that she launched with her late husband Carl Apfel. Through their textile business, they travelled around the world and participated in unique design restoration processes, including work on the White House for several presidents. 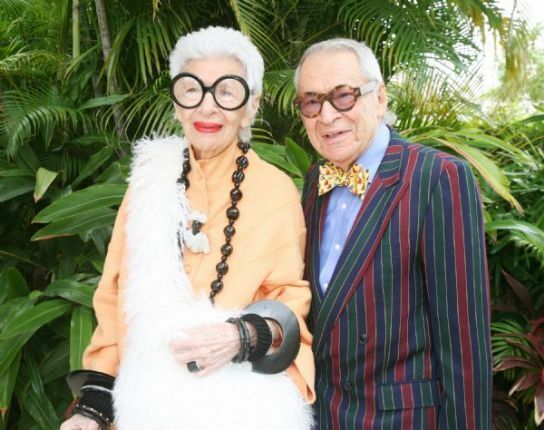 Her bold approach to layering big jewelry and her oversized round glasses make a lasting iconic impression that landed her a star role in a documentary by Albert Maysles about her incredible life and career. I recently watched this delightful documentary – Iris – which included several segments of Iris using mobility devices including a cane, walker and wheelchair. What struck me immediately when viewing these segments was the stark contrast between Iris’s ‘over the top’ accessorizing – on herself, her house and even her husband and the mobility aids that were left completely untouched! Not a splash of colour, not a jewel or bead, nothing… I have to admit I was disappointed… and couldn’t help thinking, “REALLY?! IRIS?!! You of all the people would have the know how to “pimp your ride”! The devices are ‘unacceptable’ – meaning Iris (like others) just can’t reconcile herself with these medicalized impersonal machines and as such wants to distance herself from them. The way these devices look, feel and are understood in our culture in other words, is completely unacceptable to Iris and as such she does not want them to – in any way- be a part of her.